The wealth of creativity and inspiration is omnipresent in the streets of Rome. 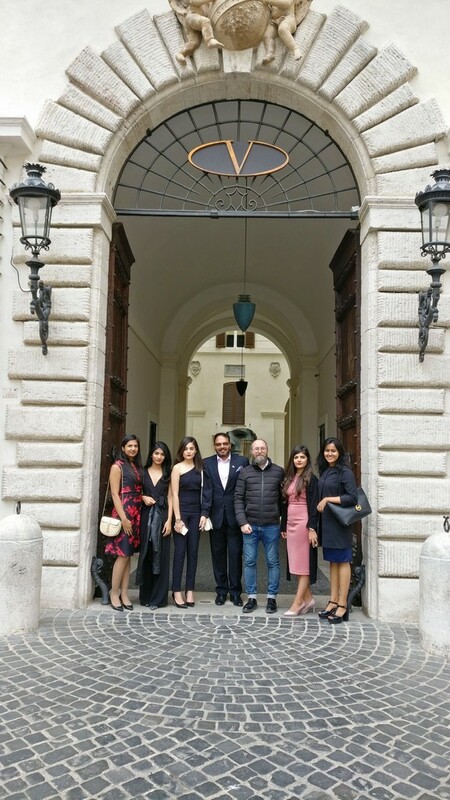 With an immense artistic and cultural heritage, the students of JD International Design School got an exclusive opportunity to experience the grandeur of Valentino Atelier in Rome. The Head PR and Resource Personnel provided the students with an elaborate introduction to high end craftsmanship and mastery. The students were mesmerized to witness the skilled artisans at work. The couture designers at the Atelier primarily focus only on handwork which is supported by the resourceful library. 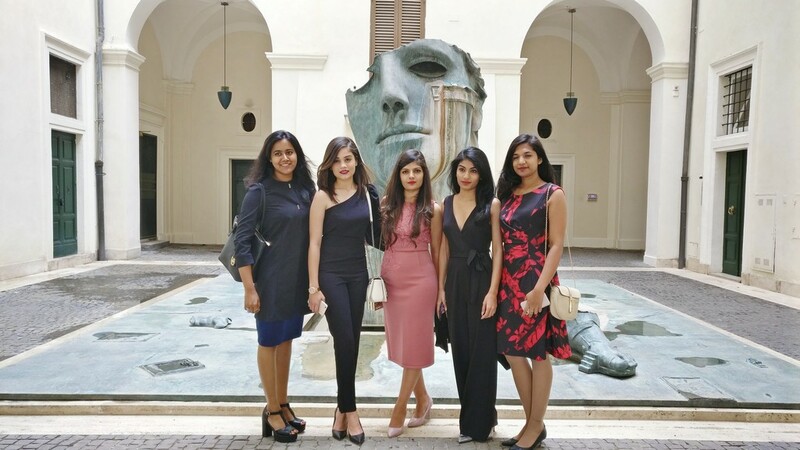 The diverse culture, historical influences and fashion impact glorifies Rome to be a progressive economy. Traversing into a world of opulence and affluence, Valentino Garavani has been the undisputed and unparalleled king of one of world’s richest fashion empires for the last 5 decades. Born on 11th May, 1931 in Voghera, Italy, the man is known for dressing the crème de la crème. 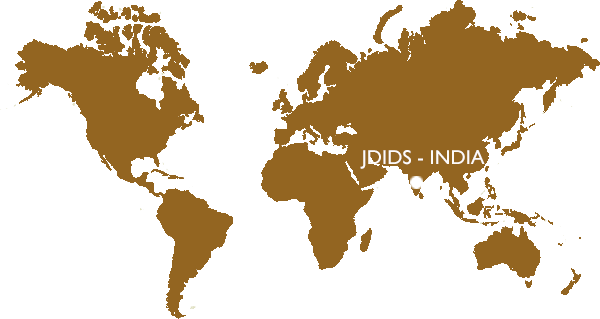 Eminent personalities such as Jacqueline Kennedy, Princess Diana, Audrey Hepburn, Jackie O, Sarah Jessica Parker, Julia Roberts, Jennifer Aniston are true-blue admirers of his work. The passion towards fashion intrigued him towards pursuing art at a young age when he moved to Paris. At Paris, he studied at École des Beaux-Arts and at the Chambre Syndicale de la Couture Parisienne. Creator of the famous ‘Valentino Red’, he gained worldwide recognition for his red dresses showcased on the runway shows. Valentino SpA came into existence in 1960 in association with Giammetti. Valentino’s work was considered exquisite art as the craftsmanship lay emphasis on the cuts, beading and edging. The first ready to wear collection was showcased in Florence in 1962. Kennedy developed an interest in the designer’s work after admiring friends in several Valentino ensembles. In 1964, Jacqueline Kennedy ordered six haute couture dresses in black and white, which she wore during the year following the assassination of her husband, President John F. Kennedy. Valentino is rightly known as the ‘Father of Couture’, whose designs have been intricate, beautiful and laborious. 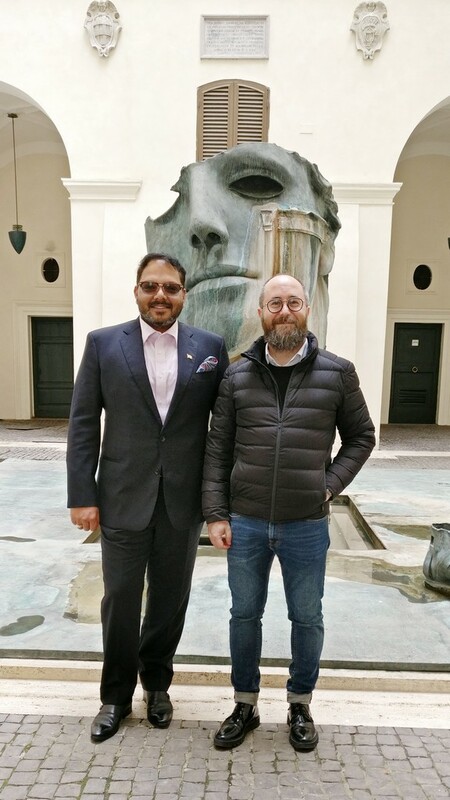 With designs being considered as the pinnacle of Italian couture, he has received several accolades and recognition from the fashion fraternity. Over the course of his career, Valentino’s primary lines have been Valentino, Valentino Garavani, Valentino Roma and R.E.D. Valentino.